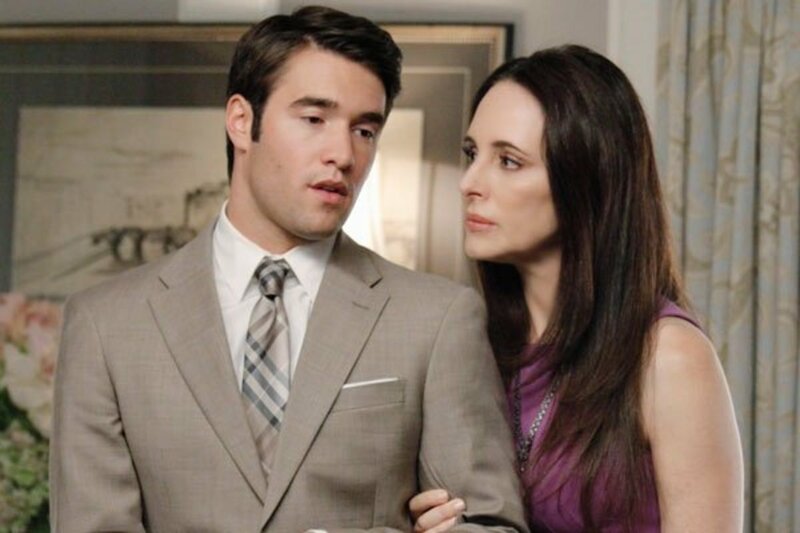 What would ABC&apos;s Revenge be like without Josh Bowman&apos;s Daniel Grayson? We may find out. According to TV Guide, Bowman is trying to get his character killed off by the end of the season. "I&apos;m trying to pitch a Daniel death by the end of the season," says Bowman, who plans to express his concerns to the producers. "I love working on the show, but I&apos;m just being honest. My character has flip-flopped the most, and it&apos;s been so hard for me to play." 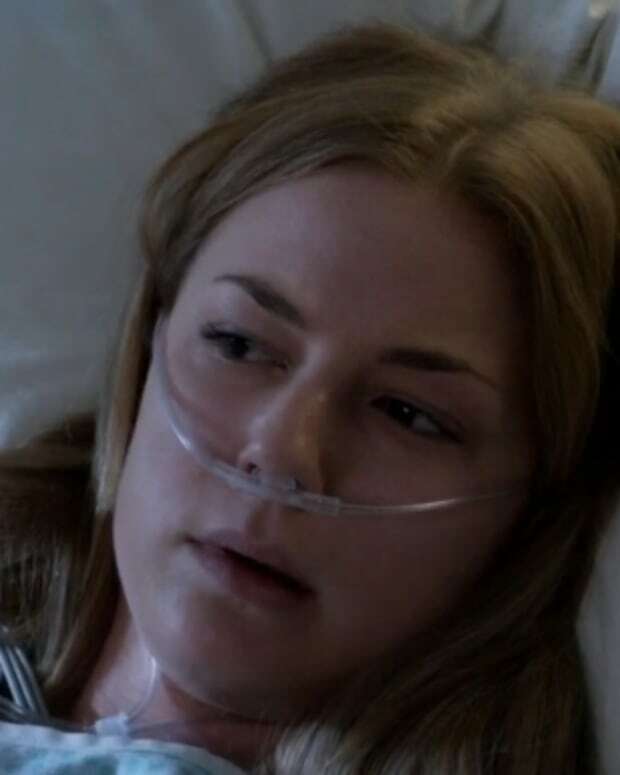 Do you think Revenge should kill off Daniel Grayson?